Butterfly helps you to create astonishing diagrams with few mouse clicks! Butterfly creates 3D generic models out of the room elements in your project. 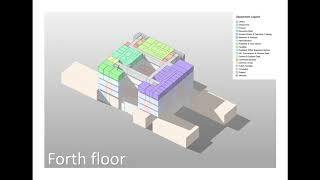 You can then transfer any parameter from the room elements to 3D generic models and using the values of the parameters make 3D massing diagrams. These 3D diagrams can be useful when the spatial configuration of different spaces are important. 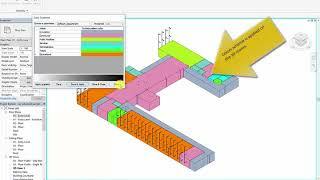 You can also tag the 3D rooms in 3D views or create a color legend automatically for each color scheme.